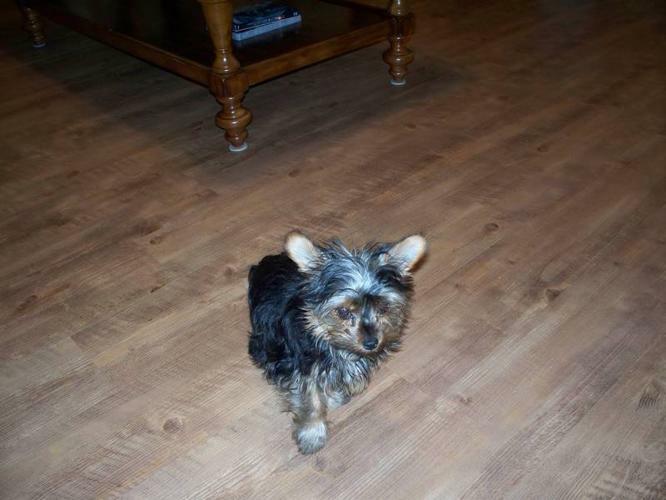 I have a tea cup yorkie female for sale. She is 16 weeks old & only weigh 2.5 pounds. When full grown she should be around 3.5 pounds. Her mom is 3 pounds & dad is 4 pounds. She is all up to date on her vaccinations & de-worming. She will not need another vaccination until Dec 24 .